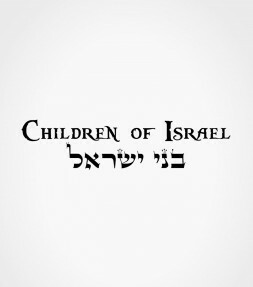 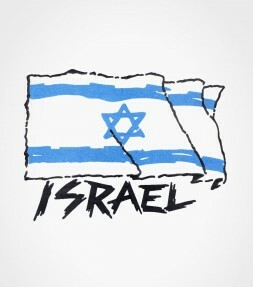 These Israel shirt designs are popular with kids and make great t-shirts and hoodies - all in a wide selection of trendy colors and all-weather styles - just right for the younger members of the tribe! 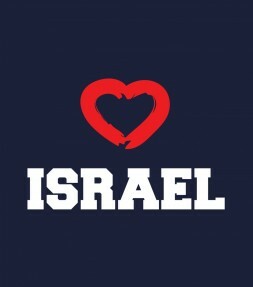 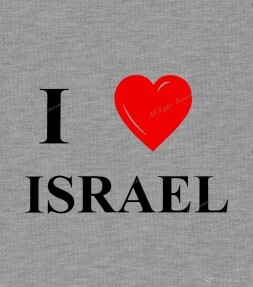 This iconic "I Love Israel" shirt is the perfect design to have on hand whenever you want to show everyone where your heart is really connected... 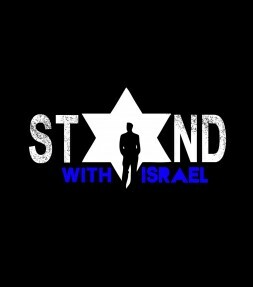 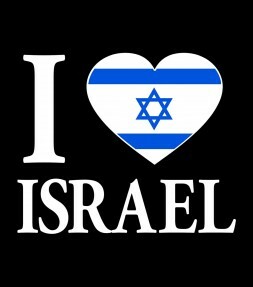 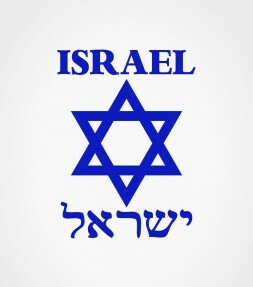 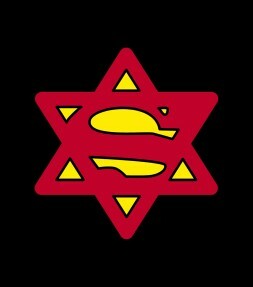 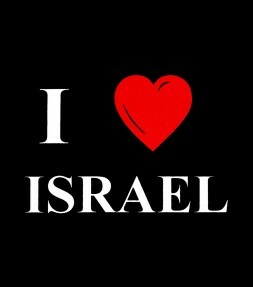 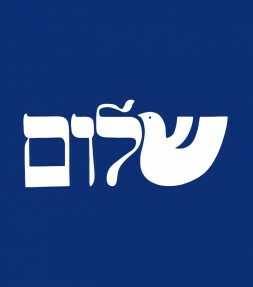 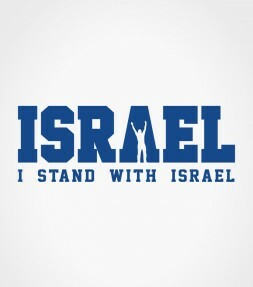 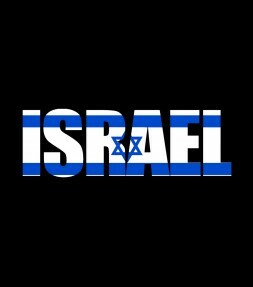 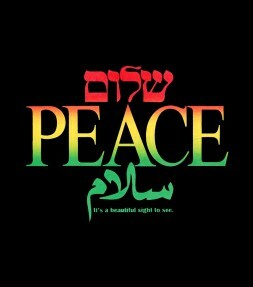 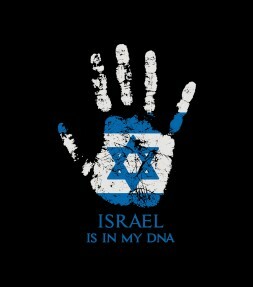 Spread the love and support for Israel! 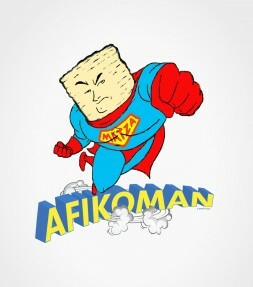 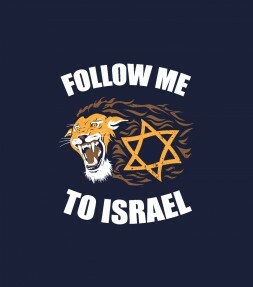 Get this epic Afikoman Jewish shirt and join Afikoman in an exciting and fun-filled mission as he makes this the most ultimate Passover quest ever! 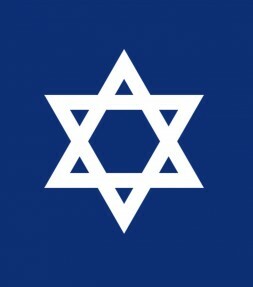 Tel Aviv was established in 1909 as a small community on the outskirts of Jaffa. 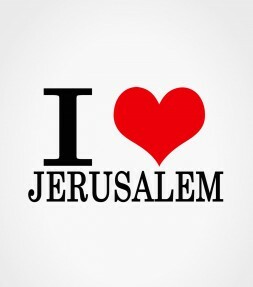 It has since become an international business and cultural metropolis which is home to 400,000 people and over 2 million others living in in the surrounding suburbs! 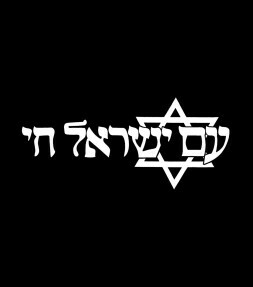 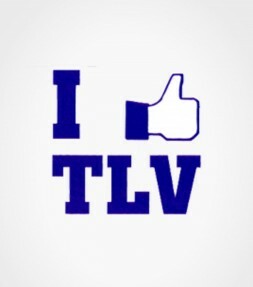 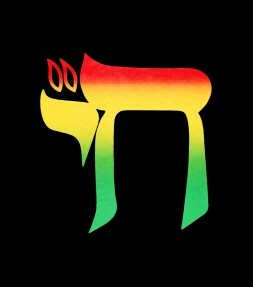 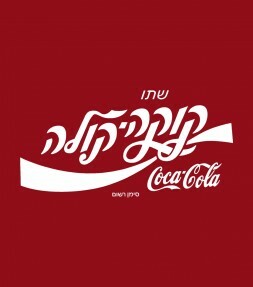 Show YOUR love for Tel-Aviv!!! 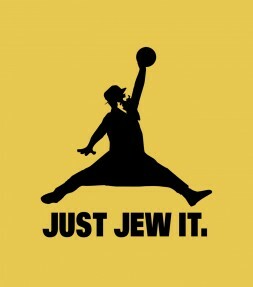 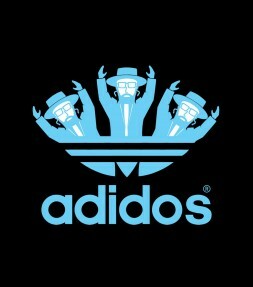 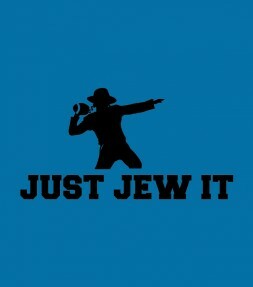 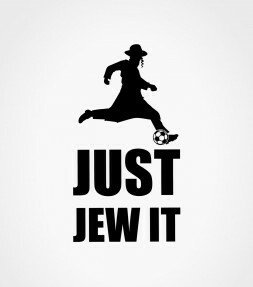 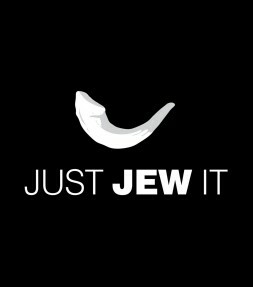 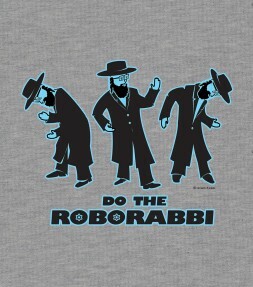 Get this awesome funny Jewish shirt and join the hippest yeshiva kids of today doing the RoboRabbi! 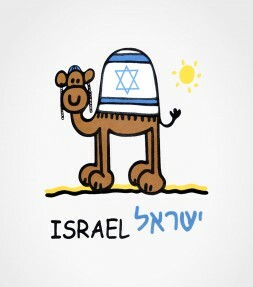 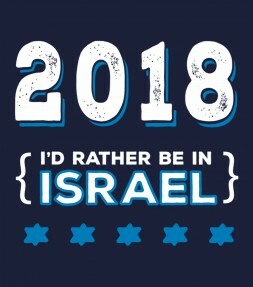 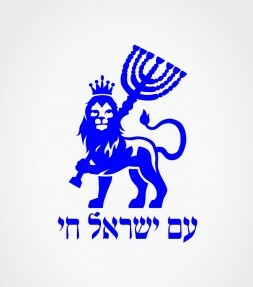 This funny Israel shirt will make you want to go out and travel the land of Israel on a very sunny day, and if possible seated upon a smiling camel with an Israeli flag wrapped proudly around it.